Lemonade Day is July 20th! 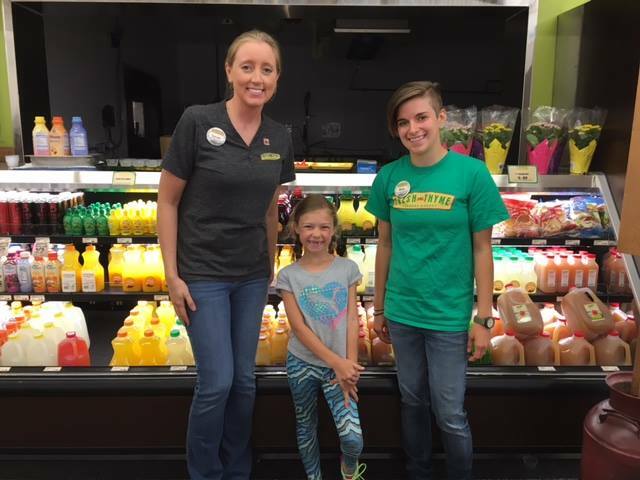 Lemonade Day Wabash Valley is working to empower today's youth to become tomorrow's entrepreneurs! Learn about Lemonade Day events happening in Wabash Valley. Lemonade Day is sweeping Wabash Valley ! Check out all ready for 2019! Brand Your Stand to get yours on the map. Want to learn more about how to get involved with Lemonade Day Wabash Valley ?